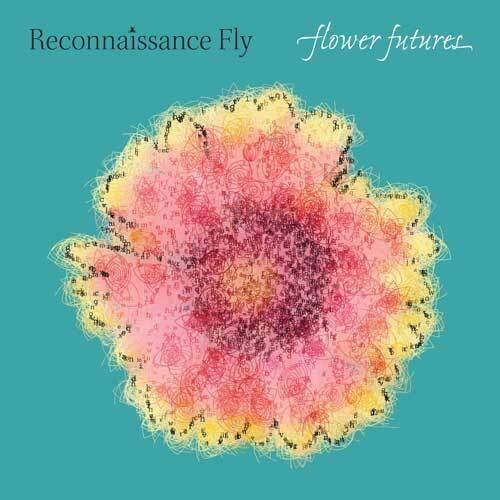 Reconnaissance Fly has a neat gimmick – the lyrics to Flower Future are taken from email spam, and the resulting spam-poems (or “spoems”) are put to music by the various members of the group. But even without that, this brainchild of vocalist Polly Moller would still be worth many listens. Moller is joined by Chris Broderick on sax and clarinet, Amanda Chaudhary on keys, Larry the O on drums, and Tim Walters on bass and computer. 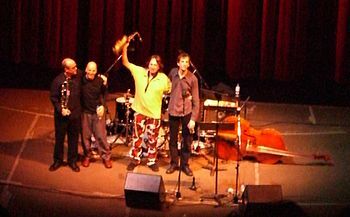 The group produces a jazz-inflected sound recalling at times Soft Machine, Hatfield and the North, and related bands of the 70’s, as well as newer bands such as Squonk Opera. 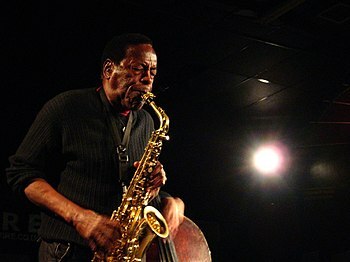 Moller’s vocals are the most pronounced “instrument” and harken to those of Dagmar Krause and Elaine di Falco. Falling somewhere between jazz and Canterbury prog rock, Reconnaissance Fly juxtaposes the silliness of the lyrics with serious musical chops and strong compositions. A fun and engaging release.